For decades Energizer has supported organizations helping to make a positive impact in local communities and around the world. This spring as part of the Energizer campaign—that’s positivenergy—they’re “building” on that commitment in a new way through a partnership with Habitat for Humanity®. 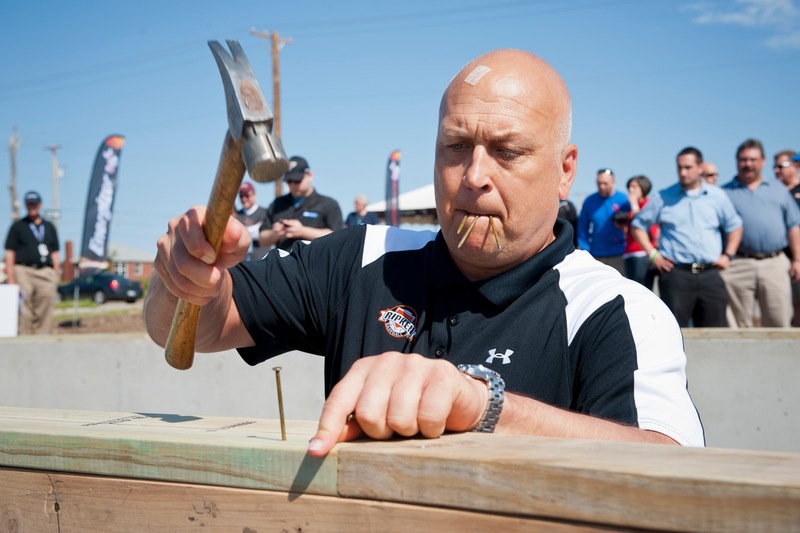 Working with baseball legend and philanthropist Cal Ripken, Jr., Energizer is donating more than $300,000 and 1,000 volunteer hours to Habitat through a multi-city series of volunteer projects to help build new homes and revitalize existing homes for those in need. With the rising cost of utilities, we can all use a little bit of help right? Especially if we have a really hot summer! So, beyond helping Habitat, Energizer is doing something to help us all out. In addition to the series of volunteer projects, you will see the Energizer and Habitat for Humanity partnership coming to the shelves of your favorite stores. Through the Energizer Utility Cash program, you can collect codes from select Energizer battery and lighting products and redeem them online for savings, up to $25 total savings each per person/household/email address, off your own utility bill. You start earning rewards with just two codes and will need 10 codes total to earn the full $25. Or you can help make a positive impact and choose to turn the codes into a donation to Habitat for Humanity®. 1. Once you are finished collecting your codes, visit www.nowthatspositivenergy.com/utilities to enter your codes. 3. The last day to redeem codes is 3/31/13 at 11:59 p.m. ET. One lucky Acting Balanced Reader from the US will win two specially marked packages Energizer Max AA batteries with special codes to get your collection started! Just share an energy saving tip or something you know about Habitat for in the comments below and then fill out the rafflecopter form - and do any extra entries you want! Disclaimer: I received compensation for this post. All opinions expressed are my own.